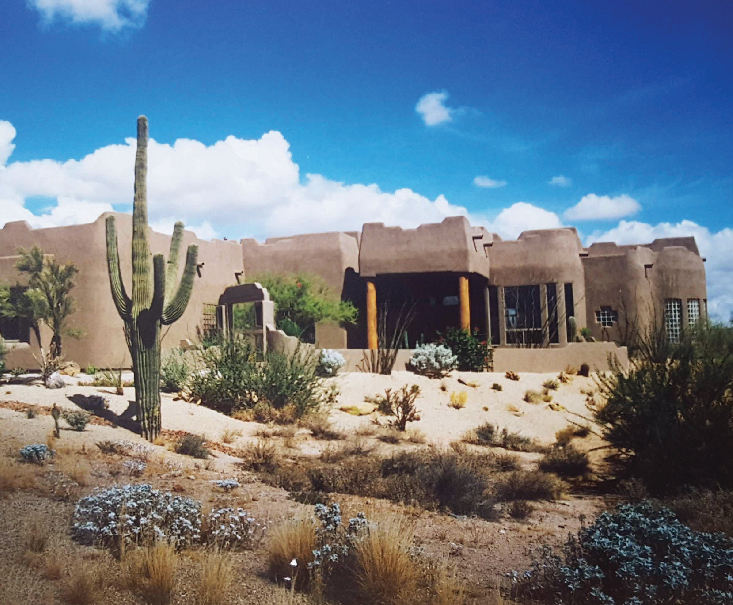 Geneva Holdings is a visionary real estate investment, development and homebuilding company based in Phoenix, Arizona. 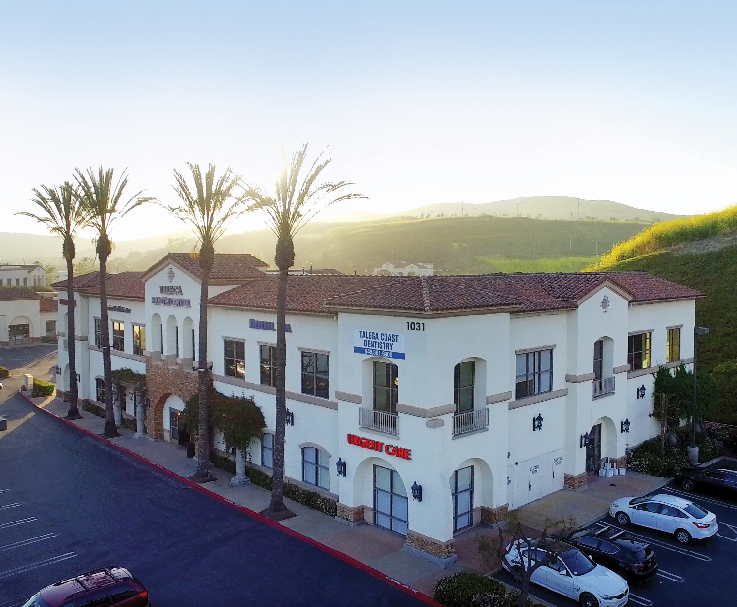 For more than four decades the team has created landmark properties — luxury homes, master-planned communities, commercial properties, multi-use and retail developments. Its integrated strategy and entrepreneurial approach towards development has resulted in property values that have increased by multiples, making for happy investors. Sam Robinson and James Marincovich, the founding partners, have organically grown the company’s real estate portfolio to over $1.2 billion since inception. Taylor Robinson joined the firm in 2015 to manage development, construction, sales and marketing. 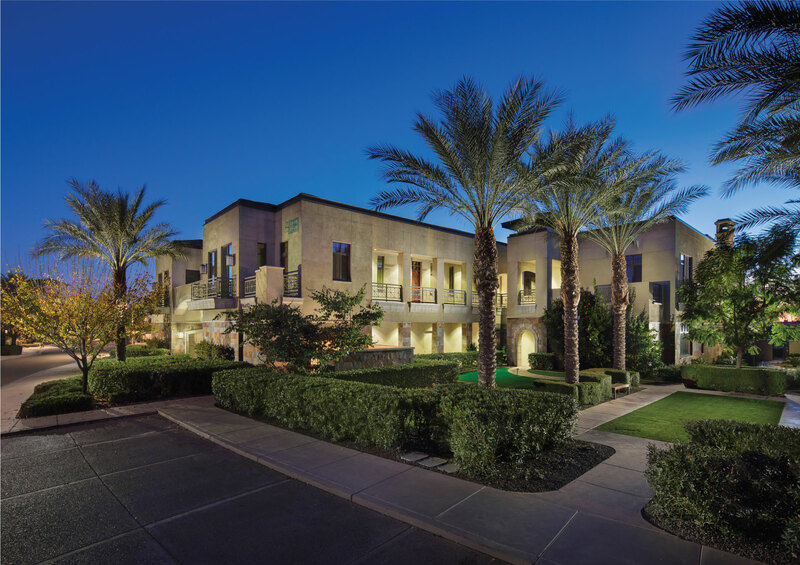 An experienced team of real estate professionals and industry experts are the driving force behind Geneva Holdings’ award-winning developments in California and Arizona. At Geneva Holdings, unwavering commitment to exceptional quality and aesthetic design are core values, and the foundation on which the company is built. 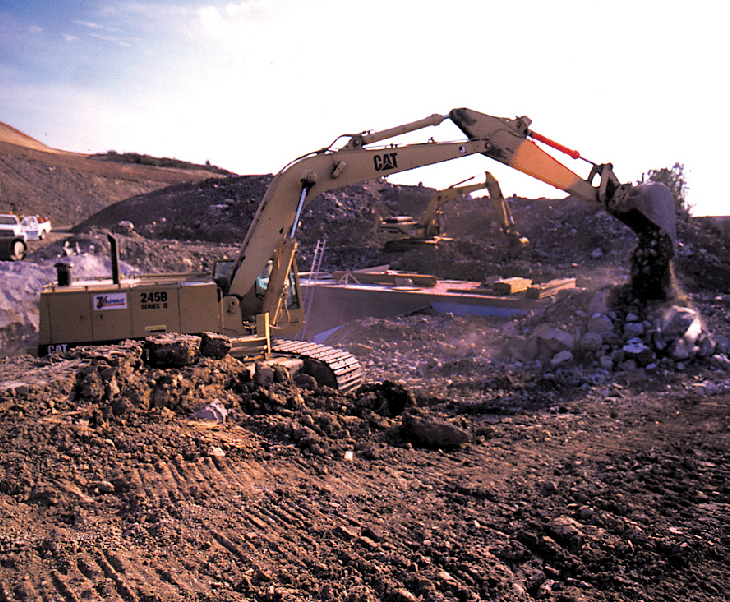 Extensive experience allows the company to consistently produce and manage developments that contribute to long-term investment value and successful outcomes. 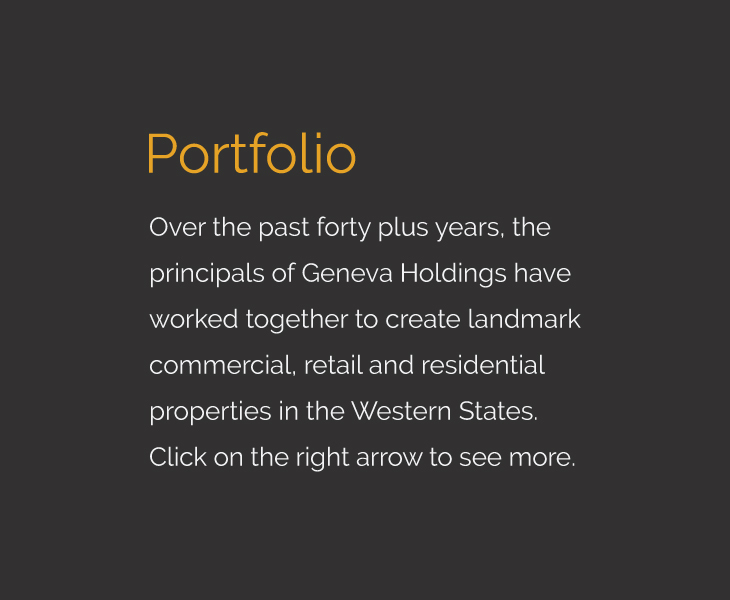 The Geneva Holdings team leverages its real estate expertise, comprehensive market knowledge and long-term industry relationships to source and develop commercial and residential properties. The team carefully oversees every aspect of the development process, from land acquisition to design, construction and marketing. 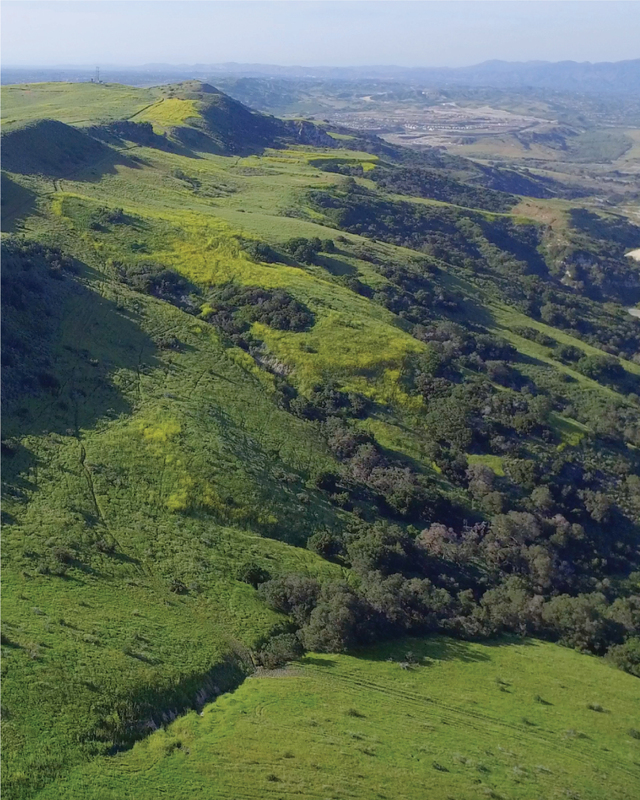 Legendary properties both small and large, ranging up to 3,700 acres, have become reality. The objective is to consistently provide investors and joint venture partners with a timely return on invested capital while hedging risk, through hands-on management and efficient execution. Geneva Holdings takes a strategic approach, from the initial concept to financial modeling and entitlement stages, through the sales process. The team adopts a big picture view of operations from land acquisition and financing to the micro details of architectural design, fixtures and finishes. 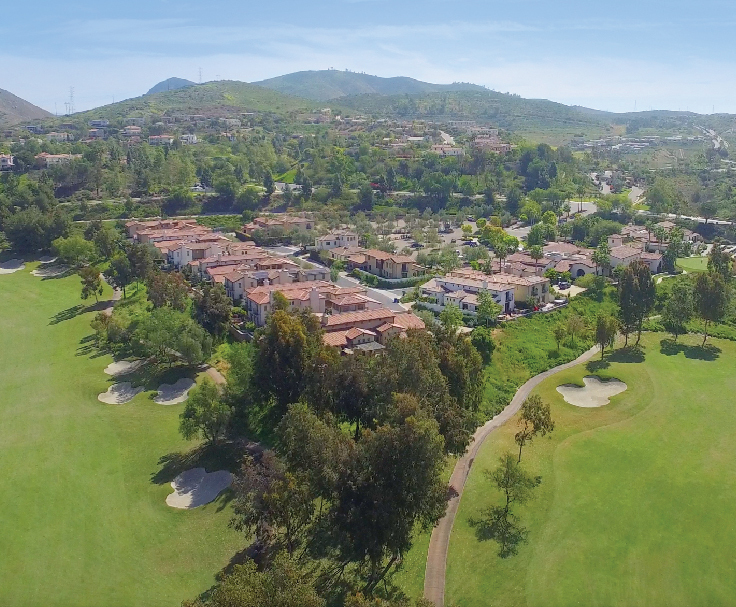 The Crosby Estate in Rancho Santa Fe is one of the most affluent communities in Southern California, while Winchester Country Club is a refuge of casual elegance in the picturesque Sierra Foothills. 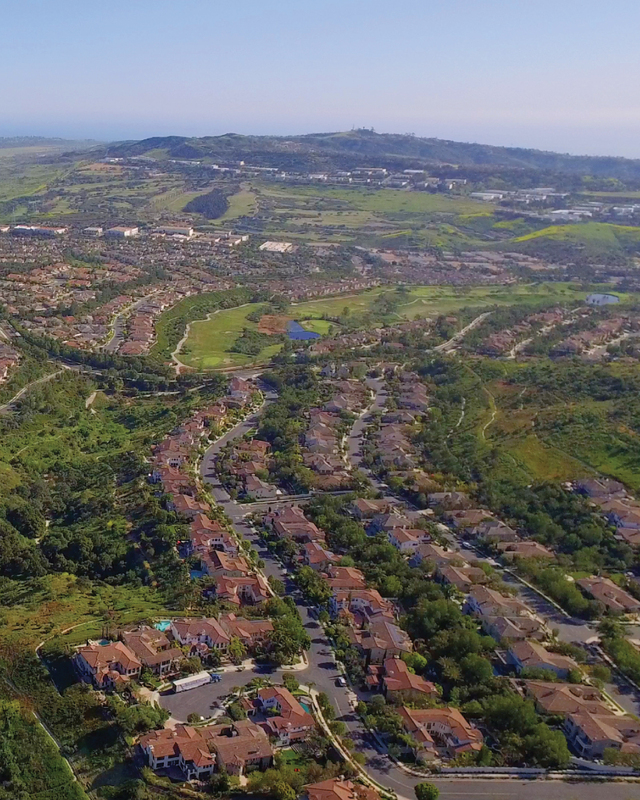 And, Telaga adds a mixed-use master-planned community to San Clemente. The team has established strong relationships with leading designers, land planners, architects and engineers, who help bring the vision to life. 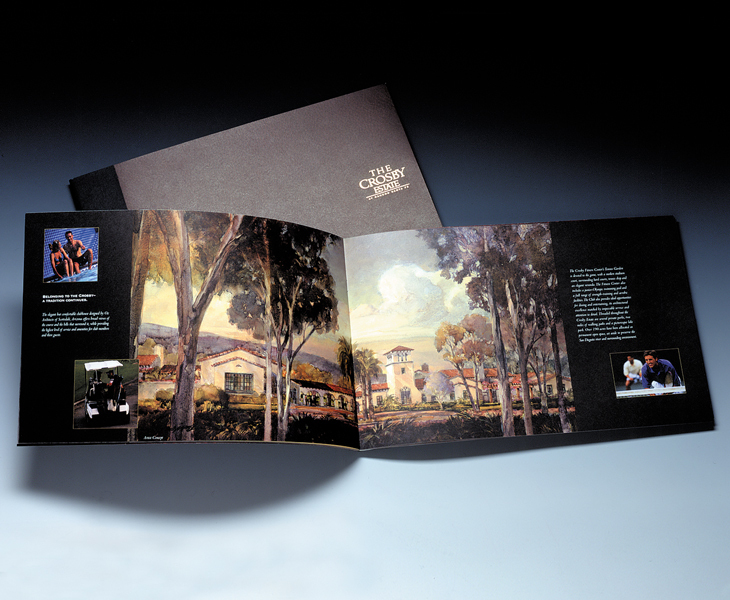 Geneva Holdings understands the importance of marketing and design, which is essential to achieving sales objectives. Partnering with Gauger + Associates, an award-winning advertising and branding agency that turns creative concepts into authentic and engaging customer experiences, the vision becomes reality. 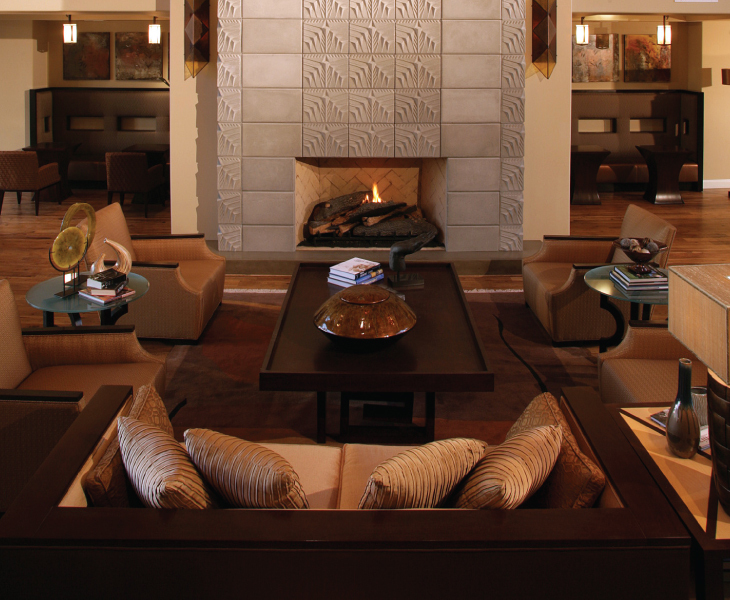 The Geneva Holdings leadership team pioneered residential development at the historic Arizona Biltmore Estates. 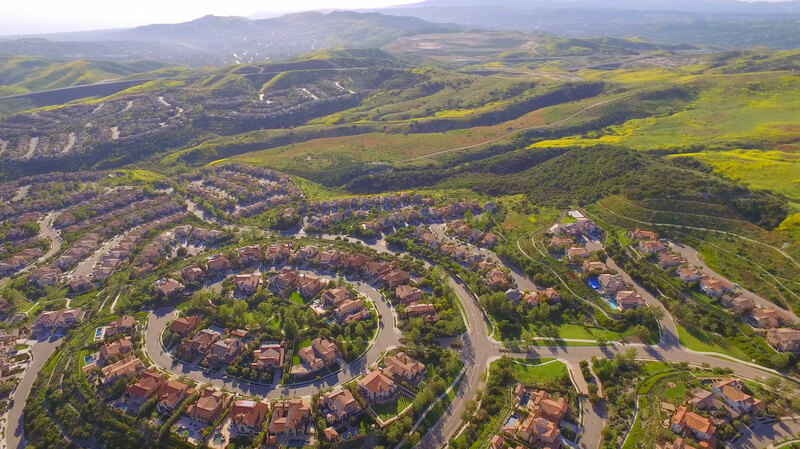 This included over 800 residences in ten luxury communities ranging from custom estates and patio homes to luxury condominiums. 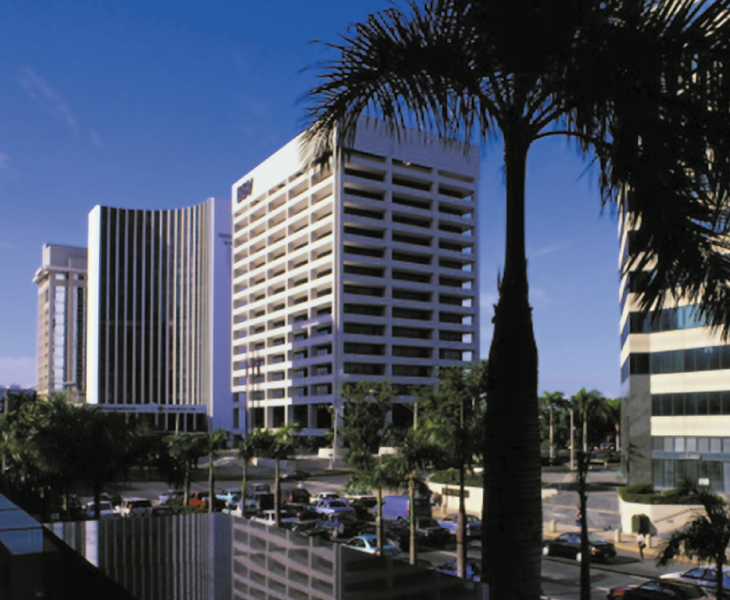 Office, retail, hospitality, industrial and mixed-use properties have been focuses of the Company since its inception. 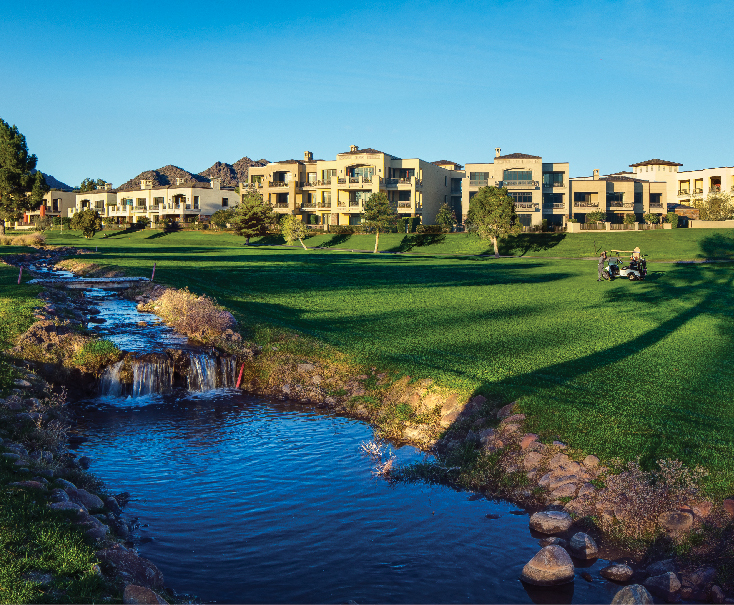 A luxury resort environment, created on a small in-fill parcel overlooking golf views, provides a rarified sense of community. Spectacular architectural design emphasizes common areas as the center of community activity. 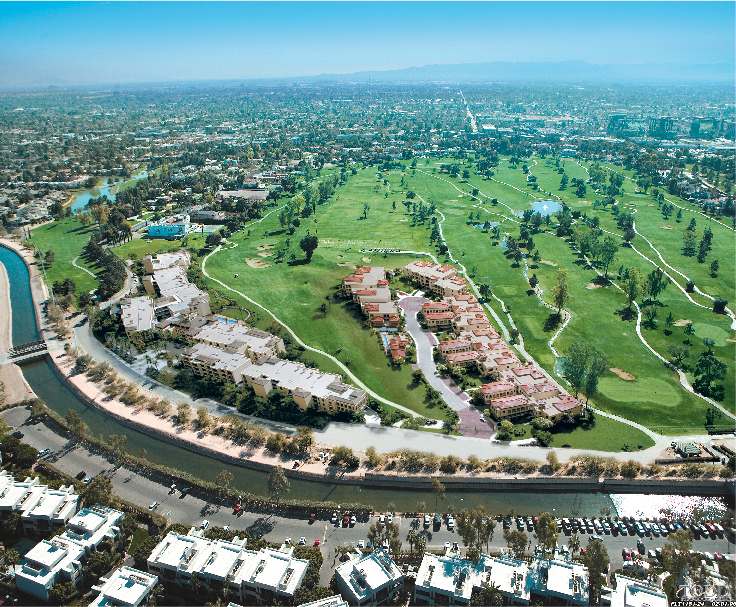 One of many joint ventures with Starwood Development, Telaga includes a golf club, two retail centers and homes by many of America’s top merchant builders on 3,700 acres in Southern California. 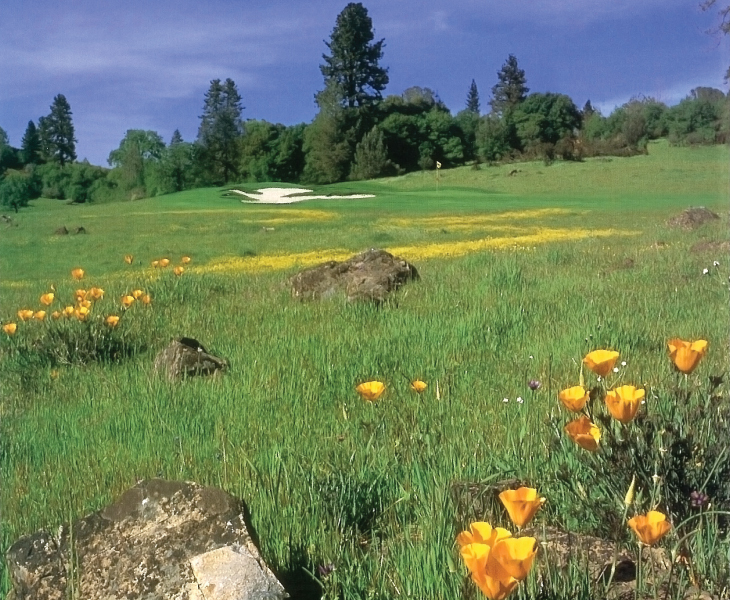 A 450-acre private golf club in the Sierra Foothills – the custom home sites attracted San Francisco Bay Area buyers through a focused sales and marketing strategy. 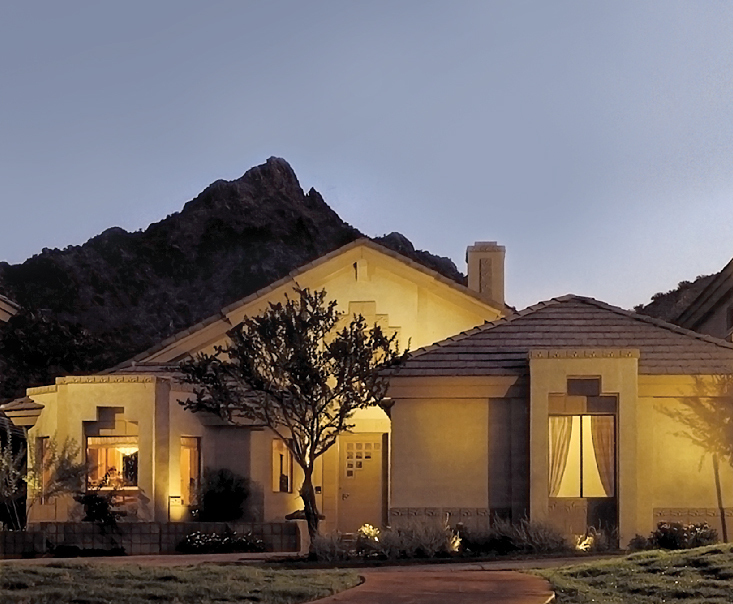 One of ten communities on the grounds of the Arizona Biltmore Estates and built by the Geneva Holdings’ team, the Hillside Villas are set against a backdrop of Squaw Peak. 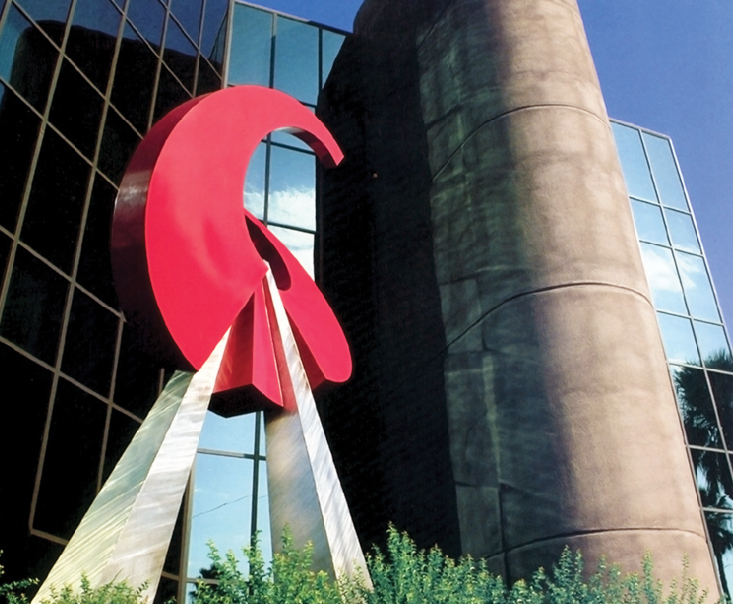 Modern sculpture and contemporary architecture helped set this 55,000 square foot mid-rise office building apart from the competition in downtown Phoenix, Arizona. 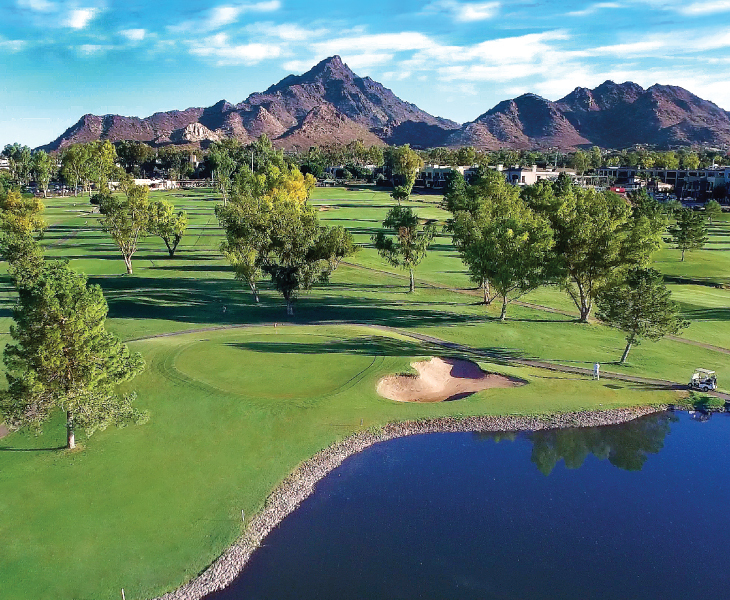 Development of this 640-acre master planned golf community in North Scottsdale was taken over by Geneva Holdings after sales stalled. Infrastructure was completed and super pads were quickly sold to merchant builders. 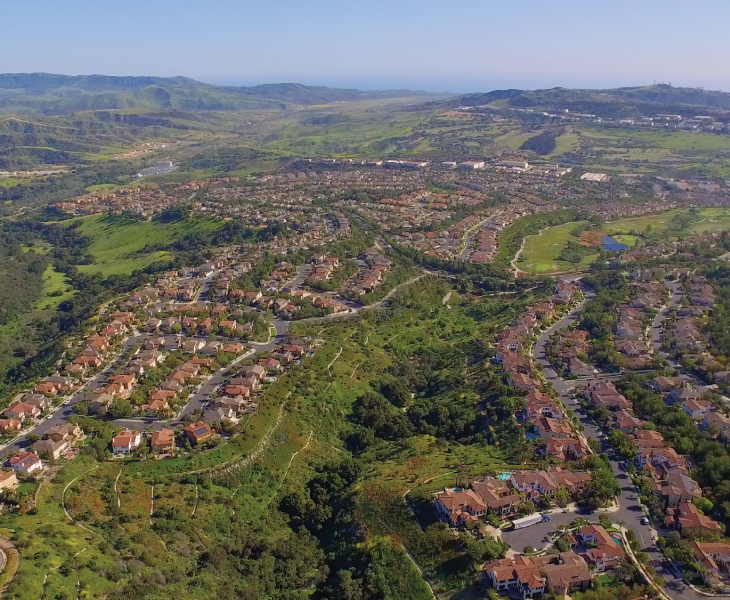 In partnership with Starwood Development, the company planned, developed and built an exclusive golf course community in a private valley just east of Rancho Santa Fe. The marketing, with support from Katherine Crosby, leveraged the iconic image of Bing. 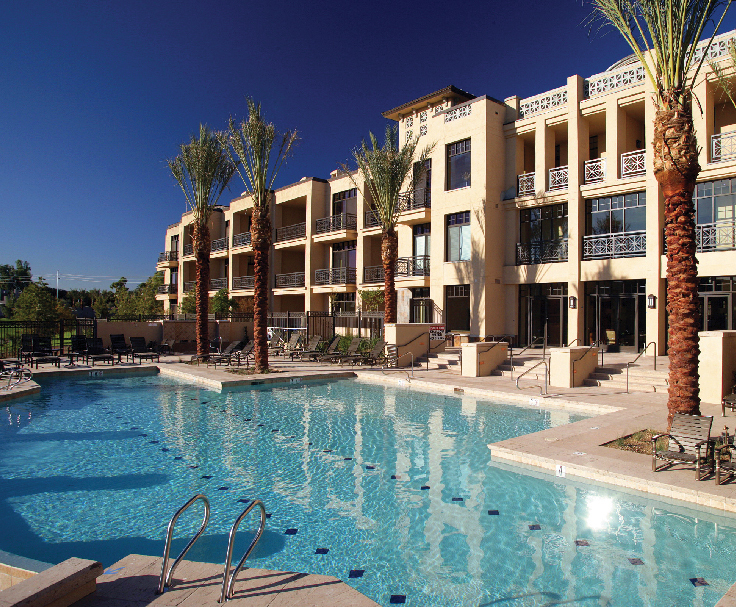 A premier location combines with visionary architecture and commercial construction techniques to create Arizona’s most prestigious condominium community. Steel frame and concrete construction makes cavernous living spaces with soaring ceilings possible. 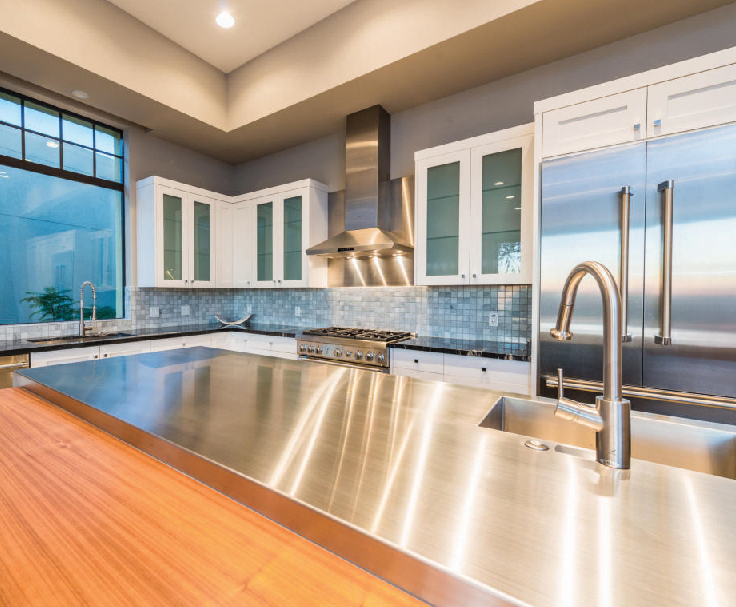 The rich and famous saw their dreams come true with this new construction. The firm is adept at taking deals that have challenges for some and making them pencil. Working with major land funds, institutional investors and entrepreneurs Geneva has turned vision into reality. The firm has established strong relationships with top designers, land planners, architects and engineers. Geneva Holdings has participated in developing over 7,400 homes and home sites, from the concept and entitlement stages through to sales. The company has extensive experience developing mixed-use, industrial, retail and office complexes. Powerful marketing is essential to sales success. The long-term association with Gauger + Associates has provided consistently successful branding, on-site presentations and advertising, which drive sales. 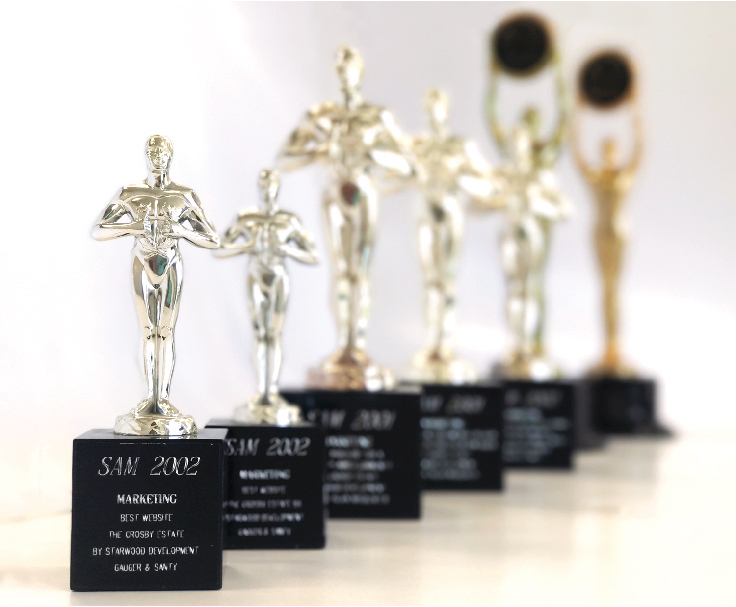 Our many awards are not only a source of pride, but more importantly, recognize driving sales and innovation.